Hello Caleb. 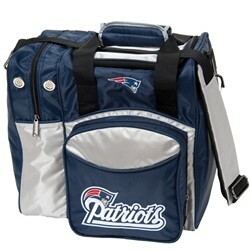 Unfortunately, this is a single tote meant to hold one bowling ball. 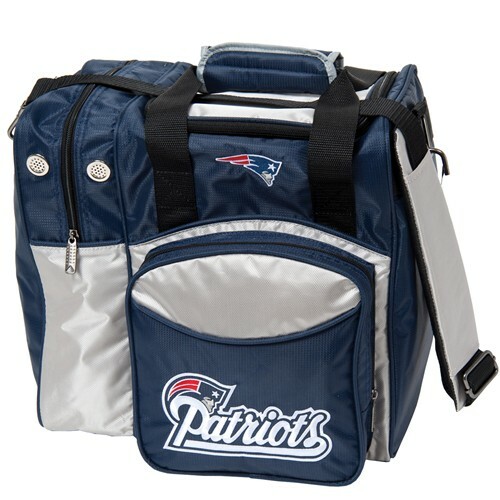 Due to the time it takes to produce the KR Strikeforce New England Patriots NFL Single Tote ball it will ship in immediately. We cannot ship this ball outside the United States.